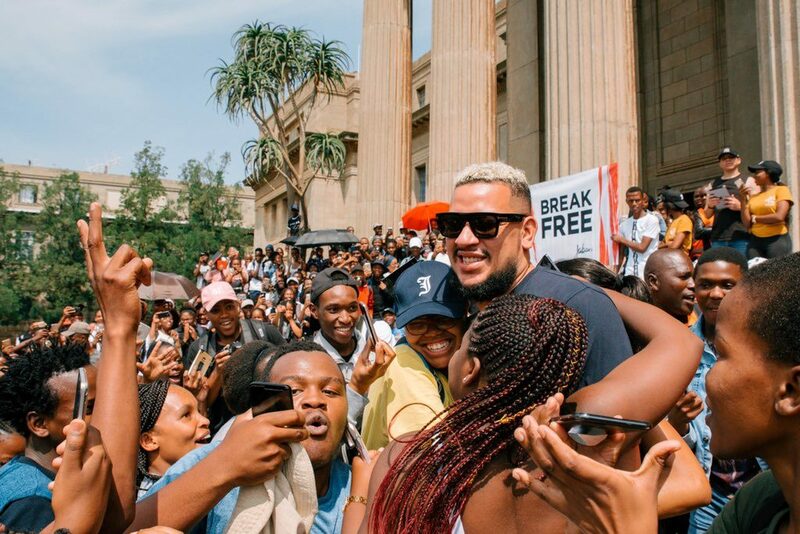 AKA, The SupaMega reached out to students at Wits University who are in crisis to donate funds and food. 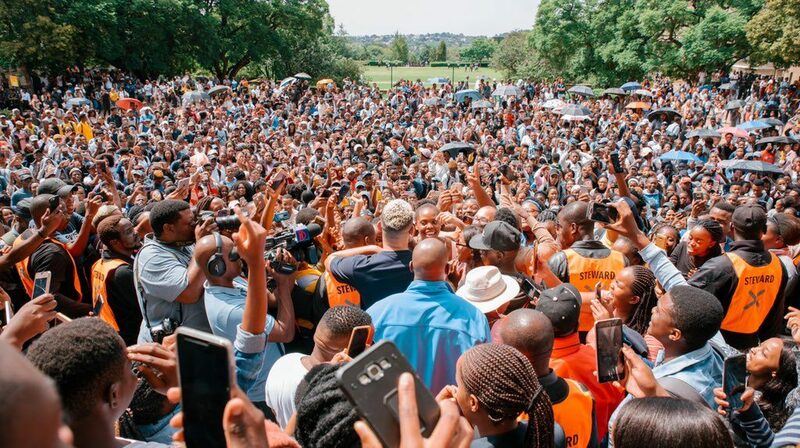 During last week’s #WitsHungerStrike & #WitsProtest, students staged their demonstration against the lack of accommodation provided and barriers that remain in place for students with historical debt. 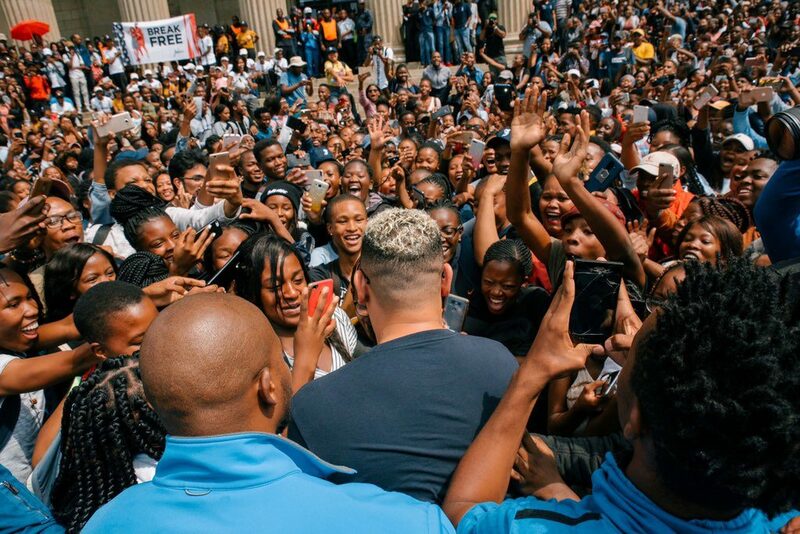 AKA with the assistance of Business Malcolm X pledged their support for the student struggle by donating R100 000 to the Wits SRC Humanitarian fund. 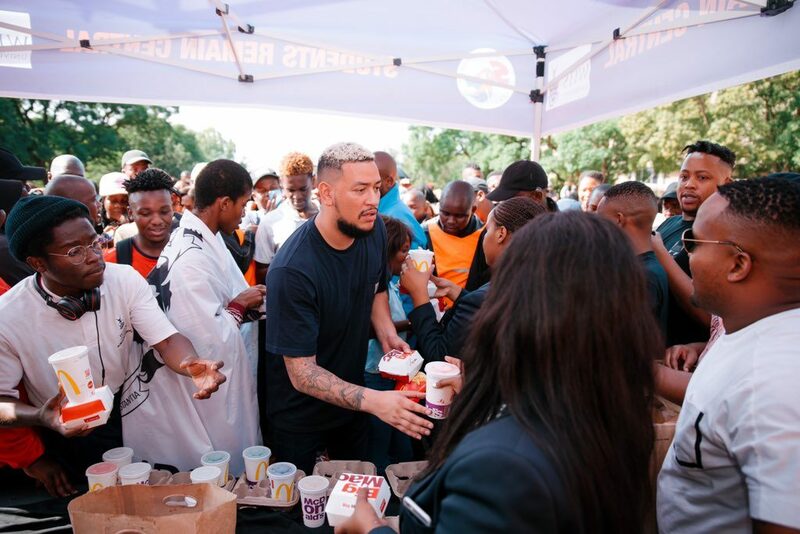 The rapper visited the University yesterday to hand over the cheque and McDonald’s meals. 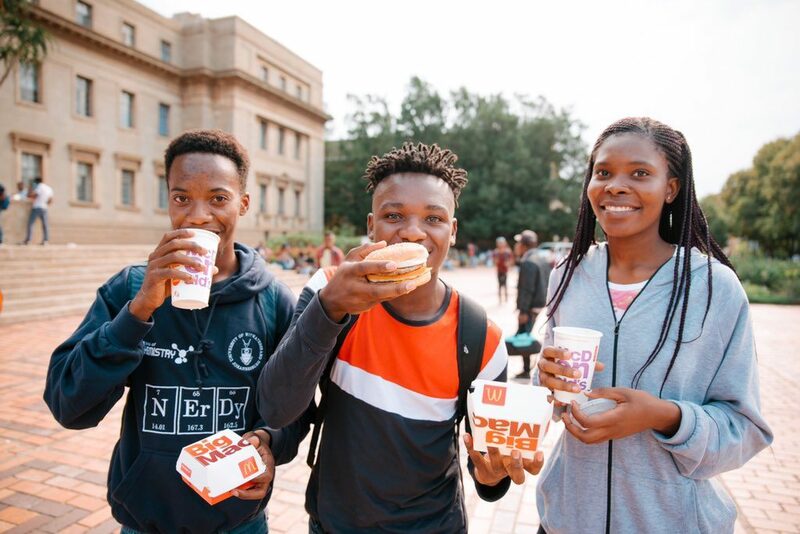 I’ve been following the saga unfolding at WITS and I feel like something needs to be done for these kids. These are the very same people we ask for support from when we as public figures need something, yet our indifference and silence in times like these is deafening. The rapper further passed on the message to other public figures and leaders to not attach this to politics and to reach out and provide help. “I hope this will make other celebrities, private citizens and leaders, STOP  and THINK 樂 about what we can do to help these young people. This is not a political initiative, this is about demonstrating that WE are the only ones who can find solutions for our own problems,” he posted on Twitter. I think we need to recognize that the government or the institutions will not have all the answers and that it’s up to us to HELP EACH OTHER … especially people in positions like mine.